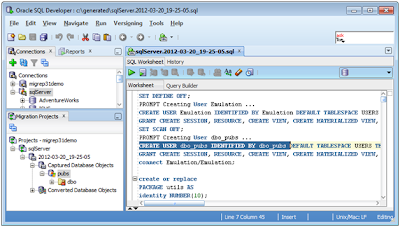 Problem By default, SQL Developer will migrate a Sybase, SQL Server ,... database to a brand new target user in Oracle. This new user is defined (CREATE USER ... ) at the start of the the generation script. 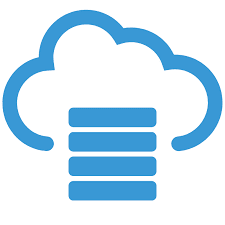 For Sybase and SQL Server, we append the owner name to the database name (ex: dbo_Northwind) , to come up with a new Oracle target user name. This is done to create the same separation of objects. 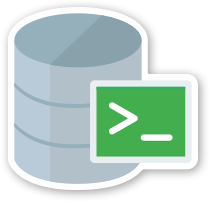 At the moment (SQL Developer 3.1) we define the password to be the same as the user name. Its always best to perform the generation phase "offline" so you can inspect the generation script first before it is run.